Wedding tiaras, just like the normal variety, are worn on top of the head. They are attractive additions to the entire wedding outfit. Aside from the veil, a bridal tiara adds a touch of glamour and elegance to the whole bridal look. You can wear a bridal tiara along with a traditional or with a contemporary looking wedding veil. As a matter of fact, bridal tiaras and veils often go hand in hand in providing that much needed head adornment. Bridal tiaras have two main components along with several minor ones. The circlet or the headband of wedding tiaras sits on top of the bride's head. Typically, bridal tiaras possess a silver circlet and are sometimes decked out with precious rhinestones or gemstones. The elegant portion of wedding tiaras is known as the crown or the top ornament. The shape of this component may vary significantly as well as the pattern or designs of finely laid out stones of different types and caliber. 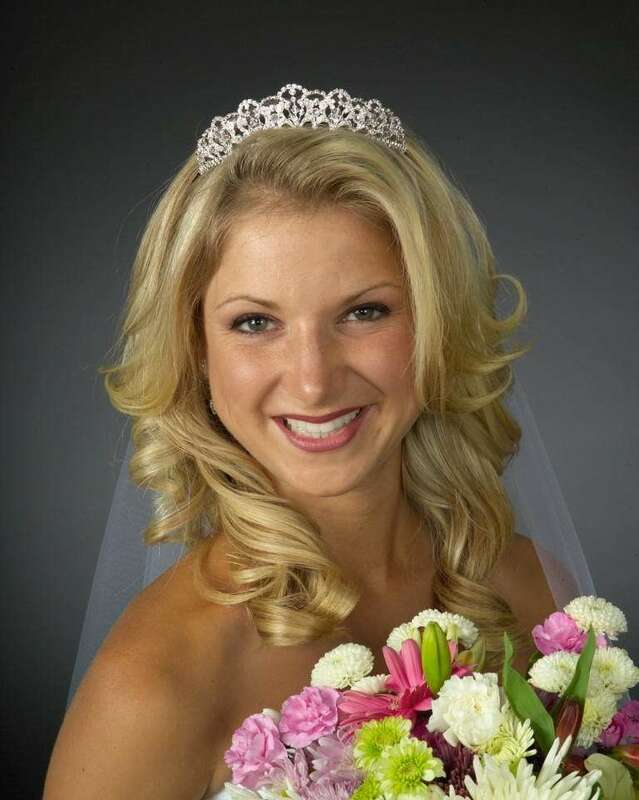 In wedding tiaras, only the crown is normally revealed. It bears the ornamental touches that make a bridal tiara radiate from the wearer's face. Because of the versatility of designs, soon-to-be brides may actually choose from a plethora of wedding tiaras that would go perfectly well with their entire wedding garb. * The bridal Tiaras shown here represent just a samples of the selection available.